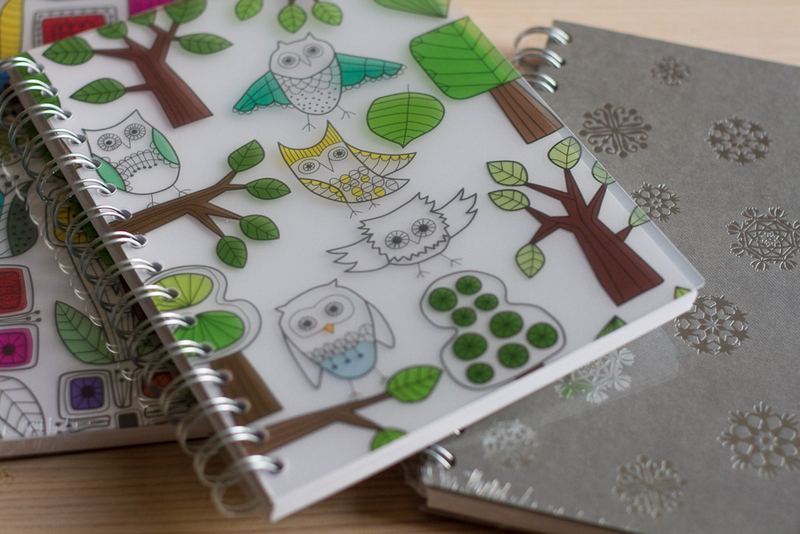 I love reading blogs, getting inspired by blogs and finding new blogs I can follow. What I do less is actually getting recipes from blogs and baking them myself. I often want to and my Pinboard with inspirations is getting bigger and bigger… you don’t want to see my notebook where I write down all the ideas and recipes I want to try! There are so many great blogs out there, so how to decide what to bake from where first? Sometimes I have to admit I live in my own little world: finishing my list of baking inspirations and blog entries. Wouldn’t it be nice to combine all of those points and make a fun new project out of them? The idea suddenly hit me: Baking around the Globe was born. What is Baking around the Globe? Well, I thought maybe there are more bloggers that have the feeling that they are stuck a little in their own baking world and want to connect more with other bloggers? 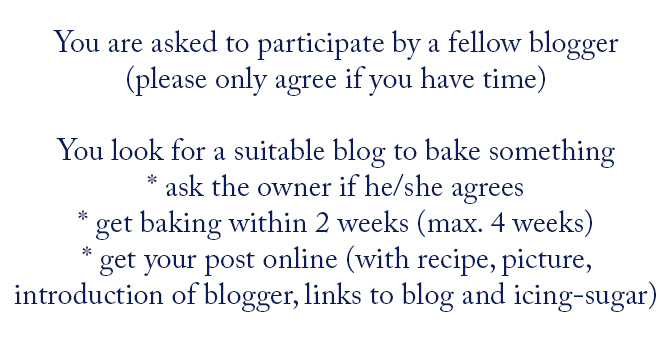 Or maybe you also want to actually bake something from your favorite blogger or biggest inspirational blog? Choose a blog that you really like or that inspires you somehow and choose a recipe you like and bake it (of course with permission of the blogger). Write about your experience with the recipe and how it turned out, show some pictures. But furthermore, get to know the other blogger, write a little introduction about him/her and why you have chosen this blog. Maybe even make a small interview with the blogger? It is really up to you. BUT, don’t make it easy and just pick your neighbor blog you already know for years and chat with regularly. 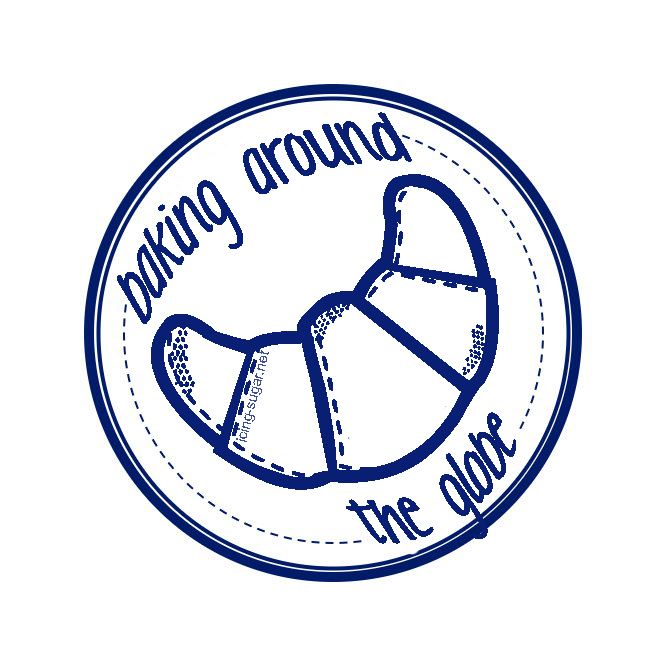 The idea with the Globe is meant literally 😉 Look around what is out there in the blogging and baking world. Pick someone who is far away from you, either in a distance way or in a social way. For example someone you adore for a long time but never contacted for example. This project will last for one year. In the end the last person will get back to where it all began, to me 😛 Let’s see if it will workout and we can actually continue this project throughout a whole year! In the end I will give a report of it obviously, but for those who are curious about the progress I will always post a quick blogpost about the newest participant. to see where the journey is bringing us. If you agree to participate please try to get baking within 2 weeks so that we can get the journey on as fast as possible. If you are delayed don’t worry, up to 4 weeks is fine. If you know that you can really not make it within a month, don’t accept the challenge or if unexpectedly prohibited let me know and I will look for someone else. Before starting baking right away, contact the person you wanna bake from first. Ask if it is alright if you bake his/her recipe and post it afterwards. This person has to continue with the journey and bake something once your post is online. Once you have baked something, upload the recipe, picture and the introduction of both the project (link back to me) and about the person you have baked something from (with link). Write me a short message that you have participated and that your post is online, than I will link you here on my page. I hope that all is clear and this will bring joy and fun to everyone participating! I am really curious where this journey will bring us. Hopefully some wonderful recipes are shared, maybe friendships made.